Piping is more efficient than hose for dust collection over long distances. 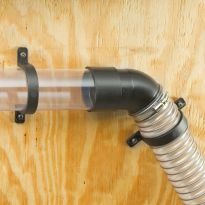 This clear plastic piping comes in 36" lengths to help get your dust collection from point A to point B. 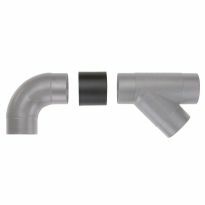 Use 2-1/2" dust hose or #36973 coupler to join lengths of pipe, or to connect pipe to other 2-1/2" fittings. Be sure to ground your dust collection system, especially when using plastic components over long distances. Works great, reasonably priced. Prompt shipping with reasonable shipping costs. I am very pleased with this pipe, which will allow me to repair my bird feeder producing a robust and durable result. I wanted to hand hold the dust right handle and extend suction to the floor and sweep around my radial arm saw. The 3ft length was perfect for me and all fittings slipped together to make what I wanted. I can use crevicing tools upholstery brushes and all the other 2.5 fittings available I need. It works perfectly for what I bought it for. I cut 3 sections of this pipe to replace the sun baked and cracked tubes in this 15 year old bird feeder. It cut and filed easily and fit perfectly. The "dust collection pipe" is perfect for our use as extended powder measure tubes for our Dillon Precision Super 1050 ammunition re-loading press. The I.D.and O.D. dimensions are perfect and we cut them into 11" lengths and install them in the powder measure "bowl" with a couple of dabs of silicon adhesive. The Dillon Precision caps fit perfectly as well. For 3.35 each they replace after market extended tubes selling for $35.00 each. the material is very tough but not brittle so i could cut and shape it at will. Works well but seems to allow the transfer of static electricity without grounding wire. I have a 2 1/2 " dust collection system in my garage/shop. I use the clear piping in the main line of my system right by the blast gates so that I can see if there are any clogs in the system. 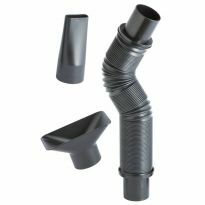 You can also cut the pipe up and use it for splice fittings. It is a much cheaper way to go..
Just what I need to make shrimp lights! Not the intended purpose here, but this seems like what I've been looking for elsewhere and much cheaper than elsewhere. I put in led lights around a small piece of pvc that I weight with sand and run 12 wire out of a cable gland in a pvc cap that I epoxy over each end. Wall is a little thin, but it only goes down 10' or so, so for this price I'll give it a spin! The missing description: The pipe is a nominal 2.5 inches Outside Diameter The ID is a nominal 2.35 inches The nominal wall thickness is 0.080 inch Material appears to be clear polycarbonate plastic (Lexan) So the pipe appears to be made to just fit inside 2.5 inch ID flexible pipe or ducting. It appears to be sound and appropriately sturdy for its intended purpose. The pipe itself seems fine. 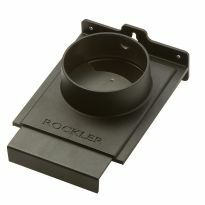 However, it is the same outer diameter relative to the fittings Rockler sells so you need a coupling on each end to connect it to the fittings (or to each other). If you read the description carefully, it does say this. For example, if you want to make a 45 deg. turn, you need not only the turn (#30906) but also TWO #36973 couplings, one for each end of the fitting. Plan your purchase of couplings accordingly. (The description says that you can use 2.5" dust hose to make the turns, which may be a helpful workaround/kludge). 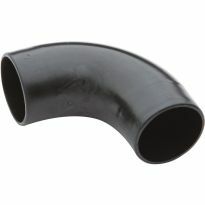 The tube would be great if a 2.5" (PVC) CAP would fit (or if you made one that fits)! I am not using the tubing for dust collection, but for storage of dowels, etc. It works well. I am using it for the top lense of my model lighthouses. If you are using this in combination with pvc and blast gates the fit is off by a good margin. met my needs and the price was right. Repair several bird feeder tubes. I needed a clear tubing for a project. The run is small it will cover three machines. Used tube for fishing rod carrier. Easier to see if dust is being captured. Putting together a 2 1/2" dust collection system for the PwdRacing pinewood derby workshop. Makes a good bird feeder replacement tube. Holds more seed, too. Item was the correct size I needed. Needed some clear plastic tubes. Needed for VBS offering tube. 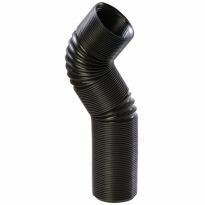 I believe your recommendation that the pipe offers less resistance to air flow than the flex tubing. It is the same piping I have at home. To set up dust collection in my shop in my garage. Weak moment, don't know why. Should have used PVC and adapted to it. I used this to hook up the shop vac to my band saw. The clear pipe goes under my radial arm saw table for easy access to the shop vac. My shop is small and the band saw and radial arm saw share the same workbench but I was able to extract the dust from the band saw handily by diverting it along the pipe under the radial arm saw. "Re doing Man Cave. I have used Rockler for all my dust collection needs. They work efficiently and have lasted for 6 years." so I can see the material going through the tube and be able to clean it out. I've been looking for something like this for a while. And like a Sasquatch, i had been using duct tape (Thanks Dave Piccuito!) with no love. Sine the Drunken Woodworker recommended them, I had to try it out. what is the inside dimensions of these pipes? Can they be split in half? BEST ANSWER: The O.D. is 2 1/2" and the I.D. is 2 3/8". To cut them I would place mastic tape around the tube - hold it in a vise with plastic jaws and with the "cut line" close to the vise I would use a hack saw with tight tension on the "fine" blade. Use a belt sander to gently smooth off the cut - do not over heat the tube or it will "melt" at the edge. A sanding block or a round file can also be used for this purpose - slower but easier on the tune. Is this pipe 100% Polycarbonate? BEST ANSWER: I Don't think so, it is really brittle and polycarbonate isn't, in my experience.but I'm not sure. It definitely worked for what I used it for, which was a CNC machine. It connects the dust boot to the dust collection system. Is this clear pipe available in 4" OD? What is the wall thickness of this pipe? BEST ANSWER: The wall thickness of this product is 3/32" thick. 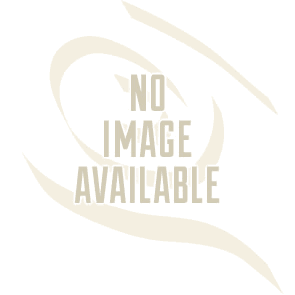 It is very nice and easy to work with and is great for dust collection to various tools. I hope it works as well for you as it has for me. About 1/16 inch or 0.2 cm. I used it for non-industrial purposes, and was perfect for me. It was easy to cut in half without getting brittle or scratched. Hope that helps! 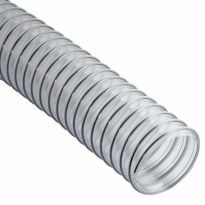 Is this a hard or flex tube? BEST ANSWER: Definitely not flex. I would describe it as rigid but strong. Will this fit the shop vac brand dust collection system? I am using this pipe to build underwater fishing lights. After ordering 2 1/2" PVC caps I realized the OD is way off. Where can I find caps that I can use to seal this pipe? BEST ANSWER: With the help of the of local supplier, I found that schedule 40 PVC 2" (2.0") couplings plugs, and fittings fit-up reasonably well to 2 1/2". I suggest you try the 2" PVC schedule 40. 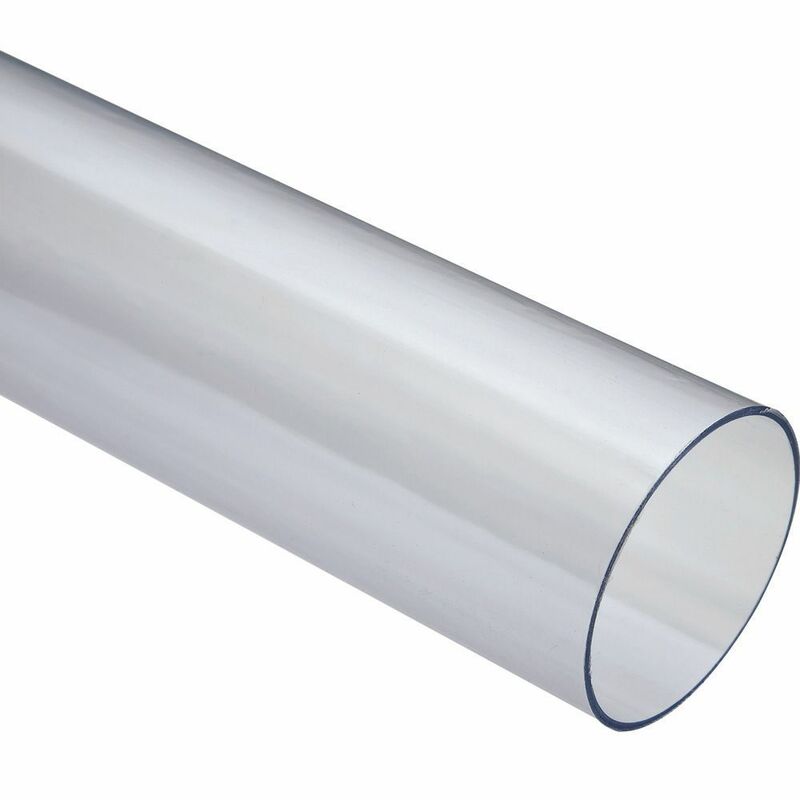 You can order Schedule 40 Clear PVC from several suppliers on line. Sorry. No help here. I put gates to seal the end of the three runs that I needed to have. I ran into the same problem, maybe the manufacture can give you a heads up. Unfortunately, there's no manufacturer identification on it. Need to ask if I can adapt this to my shopvac? I clean gutters and seeing the leaves helps for a tho rough job.